All Volkswagen TDI’s (engine code ALH) Golf/Jetta ’99.5-’04, and New Beetle ’98-’04. VW TDI pump lock pin. This tool locks the diesel injection pump sprocket in position. This allows the timing belt to be removed without the injection pump losing its general timing position. 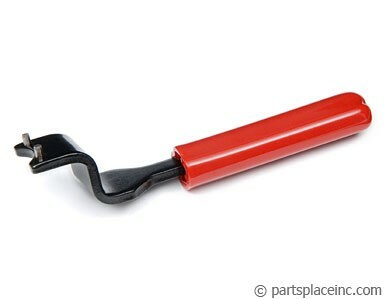 If the timing belt has been broken or is missing, this tool will locate the general timing position of the pump as called for in the belt installation instructions. 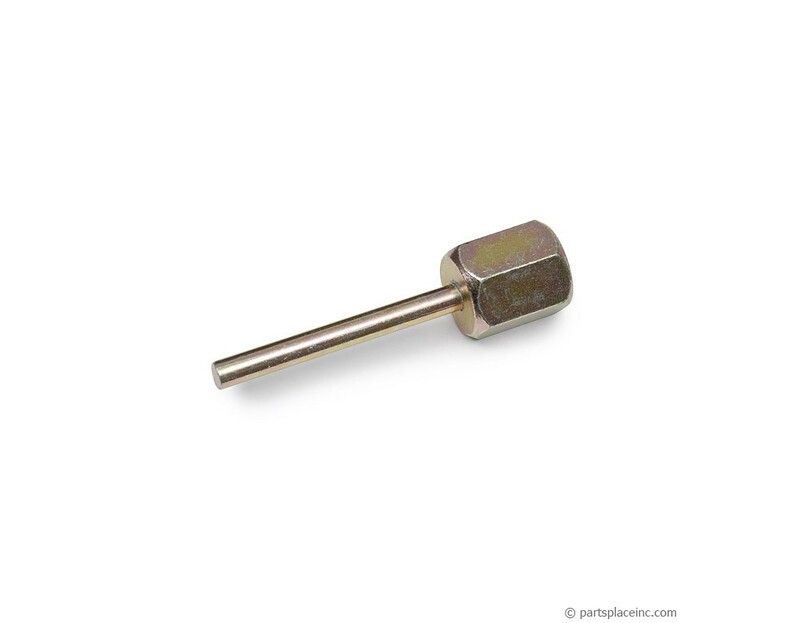 This locking pin is made of high grade steel for an accurate fit. The later TDI’s (engine code ALH) ’98-’04 New Beetle, and ’99.5-’04 Golf/Jetta require a slightly different pin and plate. These precision-made tools hold the cam and injection pump in place while installing the new timing belt. A must for any timing belt replacement! 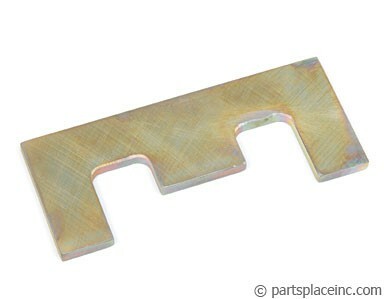 The VW TDI pump lock pin works with the cam locking plate to keep your parts in the correct service position. In addition, make sure you adjust the tensioner correctly so it won't jump a tooth, or make it too tight and wear out your pump. Our tensioner tool allows for precision adjustment.